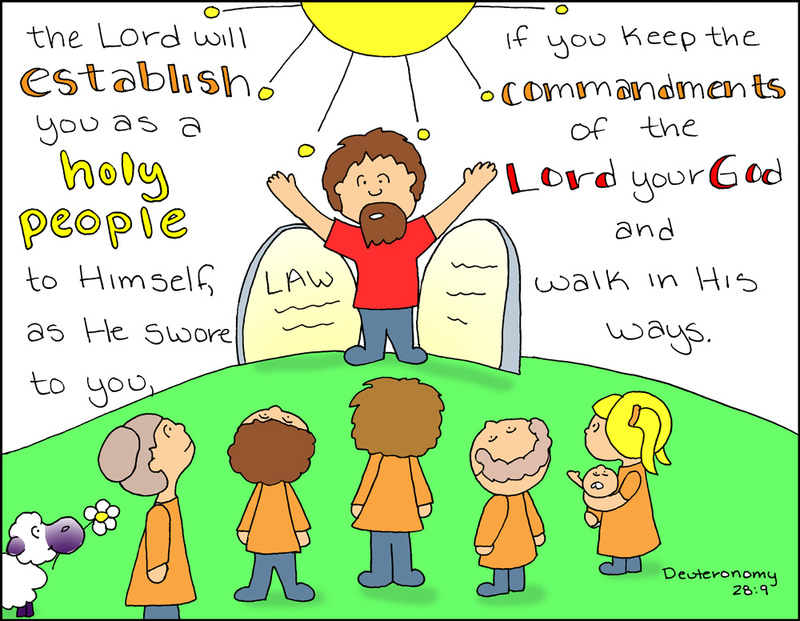 Doodle Through The Bible: Deuteronomy 28:9, "The Lord will establish you as a holy people. . ."
Deuteronomy 28:9, "The Lord will establish you as a holy people. . ."